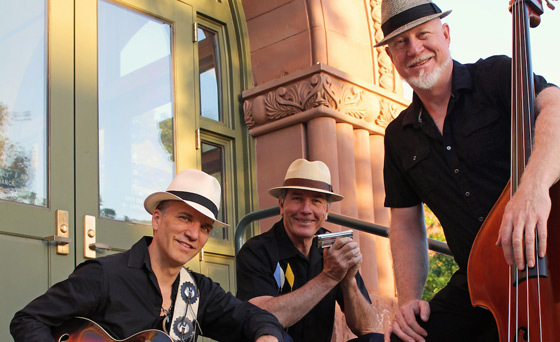 On Friday, Nov. 9, Sedona is turning Blue once again for the “Shades of Blue Revue” at the Mary Fisher Theater from 7-10 p.m. The event is co-sponsored by the Northern Arizona Blues Alliance (NAZBA) and features some of the best Blues artists in Arizona. 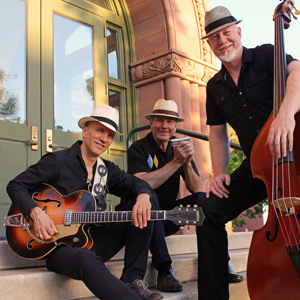 The concert features three fabulous acts, two of which won their respective solo/duo and band competitions, recently held in Clarkdale, AZ and will be competing in the Blues Foundation’s 35thInternational Blues Challenge (IBC) in Memphis on January 21st through the 27th of 2019. Just getting to Memphis is a journey by itself! 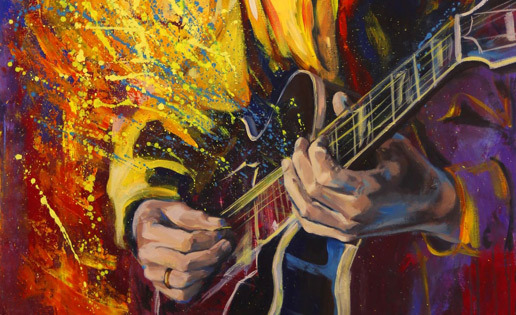 Acts must win their local competition to qualify for the Memphis event where they are judged on the basis of Blues Content, Originality, Vocal Ability, Musicianship, and Stage Presence. Once in Memphis, acts then compete against 125 of the top blues solo/duo acts and 125 top bands from around the country and 20 other nations as far away as the Philippines. This lineup is not to be missed! Starting the show is Leon J, who was inducted into The National Heritage Foundation's Blues Hall of Fame in 2011 as Ambassador and performing artist. Leon has been acknowledged for his "Edutaining" shows keeping this unique art of Acoustic based Roots Blues/folk music inherited from the West African influence alive and well. Traversing thru Muddy Waters, Leon's notable style influence flows from the Delta. Acknowledged as a Music Historian and exceptional presenter, Leon has a passion for rhythmic interpretation and the stories behind it, in all of his music. His captivating live performances highlight his vocal and musical talent which has garnered a reputation for uncommonly entertaining audiences with his story telling and musical styles true to the original formats of the early Juke Joint's on the plantations when featured artists would bring a variety of influence and style to each show. 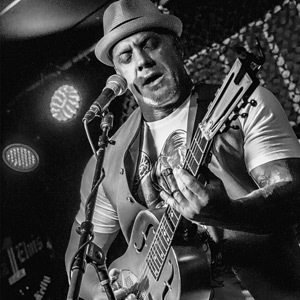 Leon's main focus is foot tapping, hand clapping 'Simply Good Music' based in Acoustic Delta Blues, Rhythm & Blues, Country, Country blues, and Americana Roots Music, exhibiting an exceptional talent over a true variety of genre, uncommon in most artists today. Leon J has performed at the MIM (Music Instrument Museum) in Phoenix, the Phoenix Theater, and the Telluride Blues Festival, where he was an honored winner in the Acoustic Showdown in 2009, and also the San Diego Acoustic Showcase winner. Following Leon J is Jacqui Foreman, the 2018 NAZBA IBC winner of the solo/duo competition and she will be representing Northern Arizona at the 35th Annual Blues Foundation IBC, in Memphis. 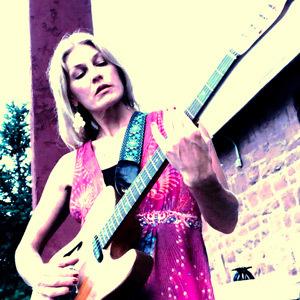 Jacqui flew south from the great Pacific Northwestern town of Juneau, Alaska, settling in the beautiful mountain town of Flagstaff, Arizona, where she has honed her musical chops, songwriting skills and powerhouse vocals. 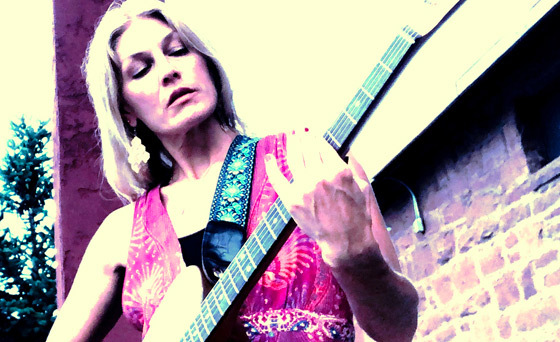 She weaves many styles and genres throughout her soulfully eclectic performances highlighting her influences of old school gospel, blues, folk, rock, soul and jazz. Her diversity and range easily grab her listener as she delivers inviting sounds for young and old alike to appreciate and enjoy. Closing out the show and also representing Northern Arizona in Memphis at the 35th Annual Blues Foundation IBC, is NAZBA's 2018 band competition winner, the Mother Road Trio. As a double bonus, the group will be performing some tunes from their newly released CD available for sale, and honing their IBC performance show! 2018 has been a great year for the MRT as they performed from Phoenix to Flagstaff, tossed in a European tour for good measure, and just last month, won the local IBC band competition and opened for Blues legend “Guitar Shorty” at the Orpheum in Flagstaff! 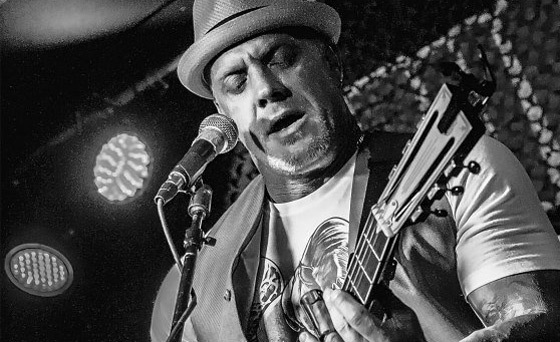 Mike Shiner: Upright Bass bombardier and vocal powerhouse, Mike is classically trained in Full Soul, breaking hearts and taking names with his seismic vocals and charm. With a degree from Berklee College of Music, Mike holds down the bottom, and brings both swagger and academic polish to this dynamic trio.